It's the last show of the season! 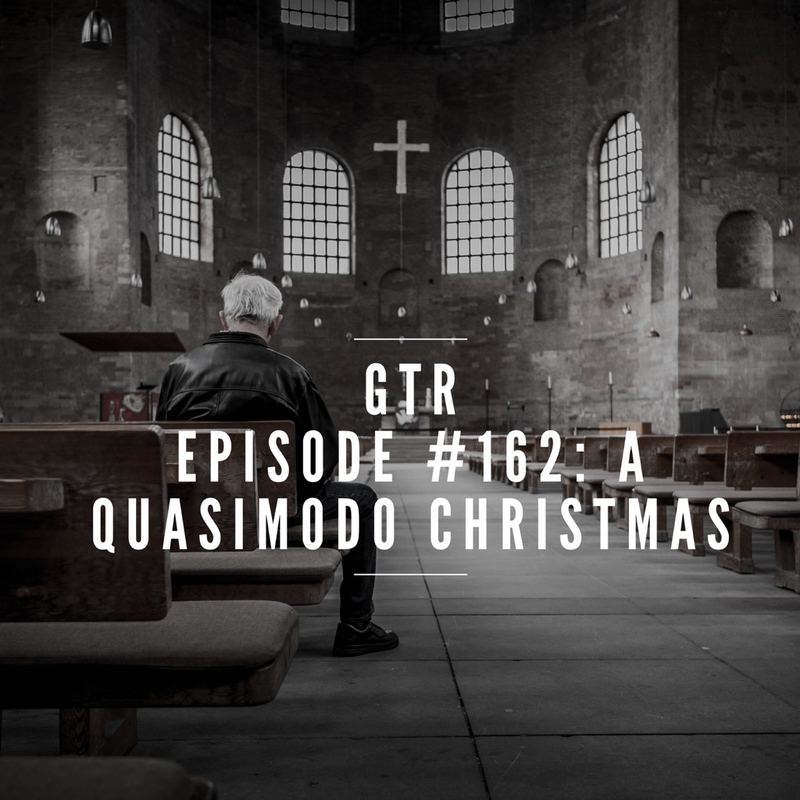 On this special episode of GTR, Fr. Nathan Cromly talks about the significance and symbolism of bells. Kristin Reilly from One Hail Mary at a Time talks about the power of the Holy Rosary. Christmas greetings from Brooke's mom, Joan, and much more! Order Choose Hope: A 52-Week Devotional Journey. In this episode: a fascinating interview with Fr. Marian Babjak. A native of Slovakia, Fr. 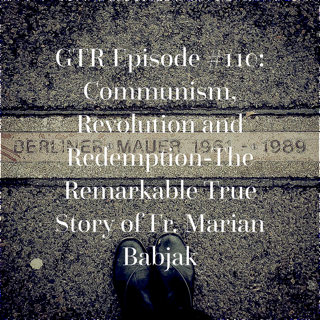 Marian talks about growing up in Communist Czechoslovakia, the Velvet Revolution of 1988, finding God in the faith of his Grandparents, and much, much more. Fr. Nathan Cromly is also back with a Padre in Your Pocket about the Holy Rosary. A great movie for the whole family, exciting upcoming events and a huge "thank you" to our Podbean Patrons! The Back to School Rosary is here! Click here to download. Click here for Arise Retreat event page. Tickets are on sale now. Come, Holy Spirit! OR EMAIL US, SEND US YOUR COMMENTS at: feedback@goodthingsradio.com. In this episode: Brooke talks about honoring moms (roses) and boycotting Target (thorns). Fr. Nathan Cromly is back for another "Padre in your Pocket" segment to discuss the importance of taking a stand against evil in our culture. Listener feedback from Anna and Julie and comedy from Tim Hawkins, and much more!